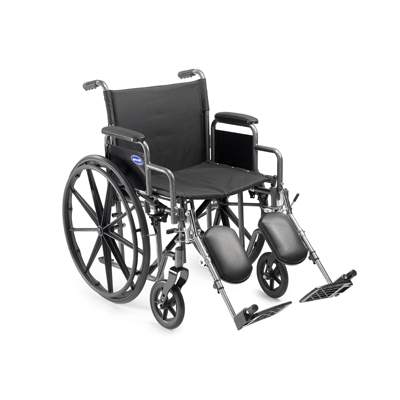 The Veranda Wheelchair provides comfort and mobility in an economical package. It comes standard with padded nylon upholstery and one-piece armrests that offer a cushioned feel with minimal maintenance. Product Weight Capacity: 250 lb. Copyright 2017 Restorative Innovations | All Rights Reserved | Developed and Maintained by Expert Solutions, Inc.